The big picture: Nightdive Studios specializes in obtaining the rights to classic video games and bringing them to modern machines. The developer has re-released dozens of fan favorites since its founding in 2012 and it's latest is sure to be a hit with sci-fi lovers. Forsaken, the acclaimed 3D first-person shooter from two decades ago, is getting remastered courtesy of Nightdive Studios. 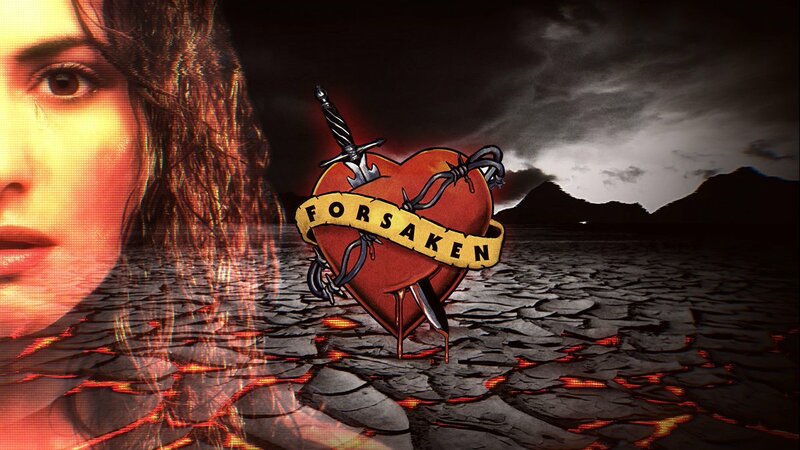 Forsaken launched on Windows PC in April 1998 before finding its way to the Nintendo 64 and PlayStation the following month. The game was one of the first console titles to offer six degrees of movement, something that PC players had already been enjoying with titles like Descent. According to Nightdive founder and CEO Stephen Kick, the remaster is intended to remind fans of the game more so than simply giving it a modern makeover. It’ll retain the original polygon count, for example, but will run at 60 frames per second. “This is the goal [the developers] had in mind, they just didn’t have the hardware at the time. I feel like it’s the ultimate experience for Forsaken,” Kick said. The same team that worked on the Turok remasters was tasked with refreshing Forsaken. The hardest part of a project like this isn’t the actual coding but rather, tracking down rights owners. Larry Kuperman, the studio’s director of business development, told Polygon that they were successful in doing so with Forsaken but it took some time to get the folks involved to recognize the opportunity in front of them. Nightdive’s remaster of Forsaken is scheduled for launch on July 31. It’ll be priced at $19.99 on Steam, GOG and Xbox One.